Want to be notified of new releases in HagopB/cyclegan? 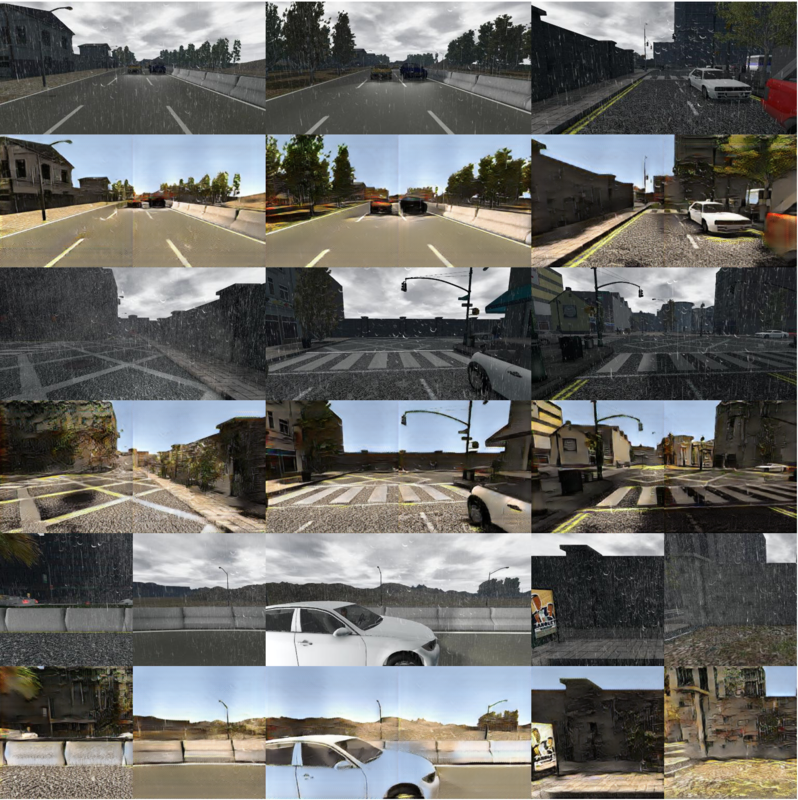 Implementation of CycleGan model in Keras (original implementation link). The example below presents 18 rainy images of shape (128x128x3) where cycleGAN with perception loss has been used to de-rain. How do I train CycleGAN ? How do I train CycleGAN with perception loss ? How do I deploy CycleGAN on new images after training? you can deploy the model on a given collection, in order to transform A to B or B to A (Possible only after training).